Cover Reads: Rice Cakes?! 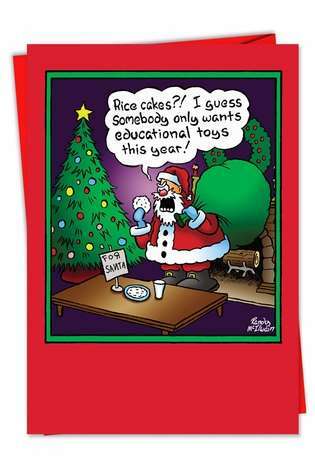 I Guess Somebody Only Wants Educational Toys This Year! Inside Reads: Screw The Diet And Have A Merry Christmas. Everyone knows that if you want the good stuff for Christmas, you have to give Santa cookies and a glass of milk. There’s no faster way to go from nice to naughty. 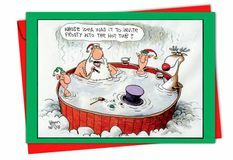 This funny Christmas card is available from the hilarious mind of cartoonist Randall McIlwaine. Because Christmas is the season for indulging, this funny Santa Christmas card will get plenty of laughter from friends and family who are having a hard time resisting all the sweet treats to be found during Christmas. Order your own Healthy Snack for Santa Christmas card from NobleWorksCards.com today. 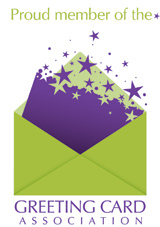 We offer free shipping so that you have more money for sweets, and our bulk discounts get bigger the more you order. 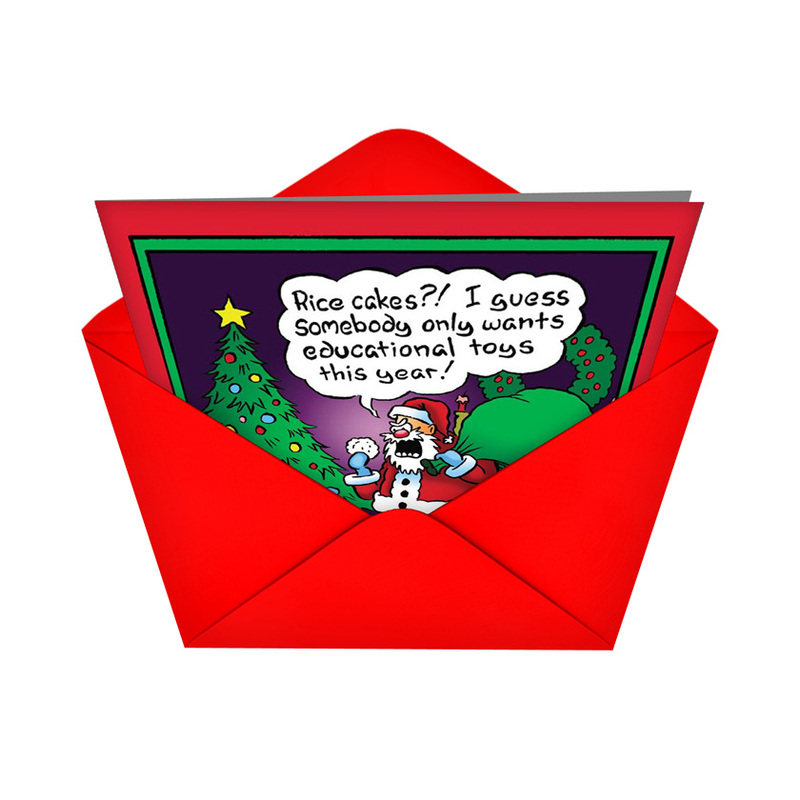 Available in either regular or jumbo sizes, this card makes the perfect gift to accompany that batch of cookies you made. This was the perfectly appropriate Christmas card for my sister who is ALWAYS on a diet. ProsAppropriate and funny for people who know they are dieting. 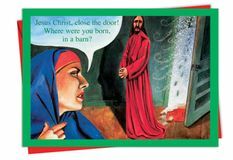 ConsThe front of the card is appropriate and funny for relatives who have children, but the verbiage inside isn't. But the 'pro' outweighs this 'con'.